First of all Congrats to All of Indian As India Hero Abhinandan Varthaman Come Back to Home. 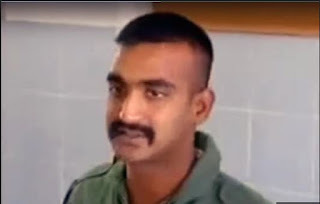 Abhinandan Varthaman Becomes a Superhero of Indian Air Force Today. 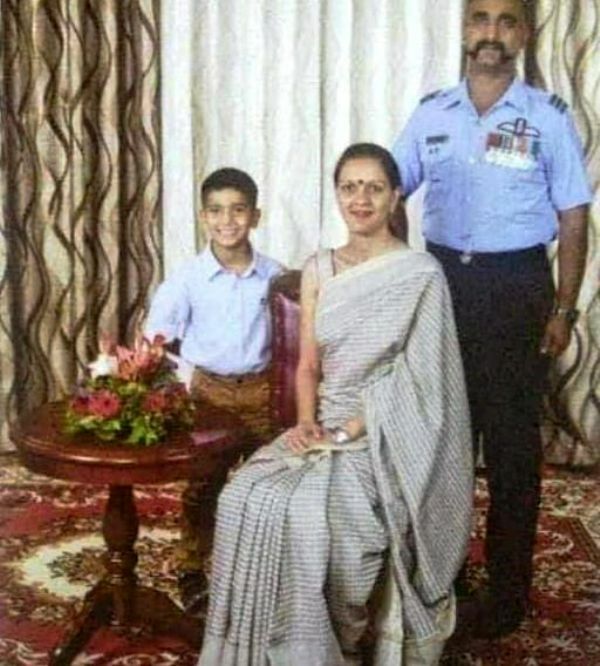 Abhinandhan Varthamann is an Indian Air Force and a MiG-21 Bison pilot, He was born on 21 June 1983, his birthplace is Tambaram, Chennai.His Father Name is Mr. Simhakutty Varthamann who was retired Air Marshal of the Indian Air Force. His mother name is Sobha, she is a doctor. As on 27 On 27 February 2019, he flew with his plane, a MiG-21, and chased Pakistan's F-16 fighter plane, which he shot down.in aerial engagement but he crossed into Pakistan territory and was shot down by Pakistan Air Force. 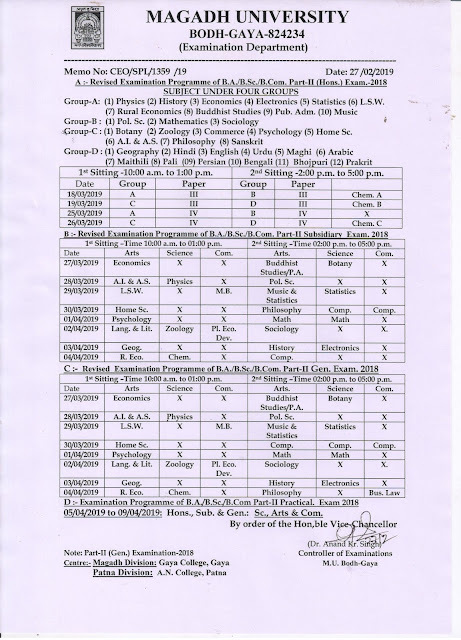 Later, the Indian Ministry of External Affairs confirmed that an Indian pilot was missing in action after a MiG-21 Bison fighter plane was lost while engaging with Pakistani jets after they violated Indian airspace during the 2019 India–Pakistan standoff.Indian Prime Minister Narendra Modi welcomed the release of Abhinandan at a political rally in his home state, suggesting the nation was proud of him. He cross the border on 1 March 2019 at 9.22 PM. He is the Mr. Abhinandan Varthaman father- Mr. Simhakutty Varthaman, had retired as Air Marshal form Indian Air Forces, he also served the Air Officer Commanding-in-chief in the eastern air command. His service number is 13606. 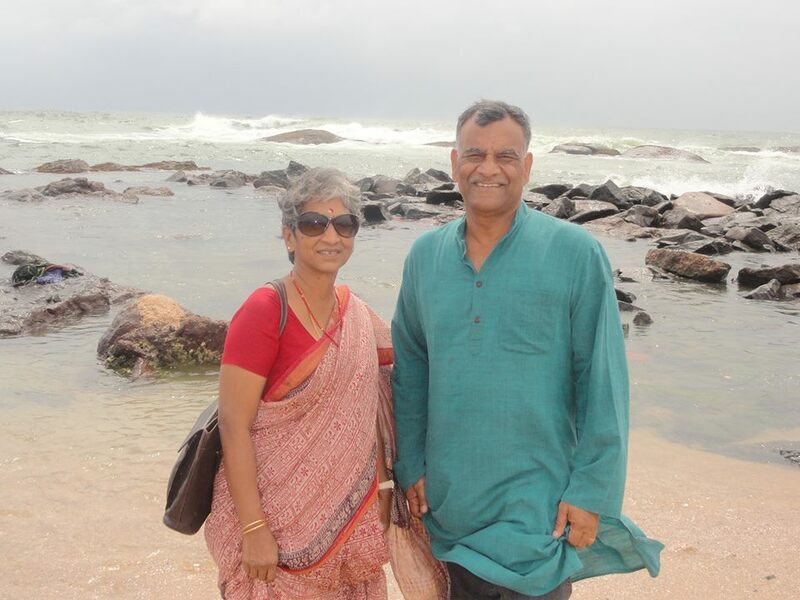 His Mother name is Sobha, she is the Doctor.